Aphrodite Slim Pro is more than just a lighter version of its sister Aphrodite Pro. This is an amazing typeface that has replicated the quantity of characters of its collaborator. This means more than 500 new glyphs that reach an aggregate of over 1000. 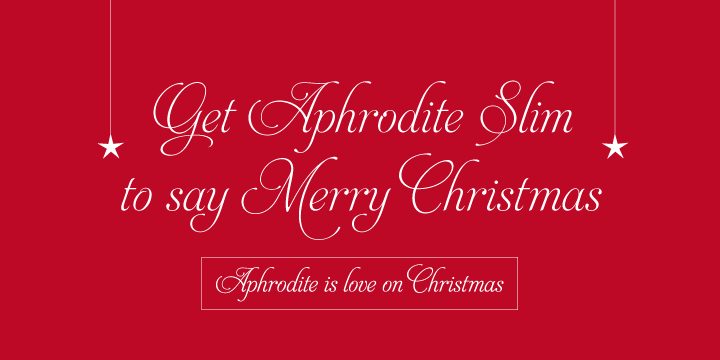 The latest version of Aphrodite Slim is more delicate and meticulous as compared to a new typography with deep calligraphic ideals.